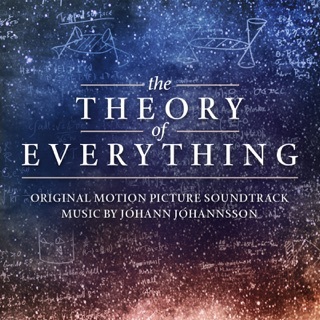 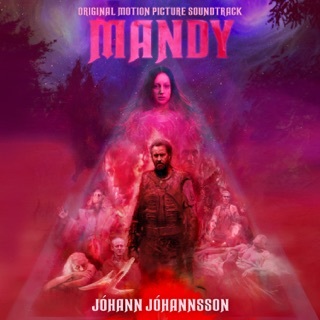 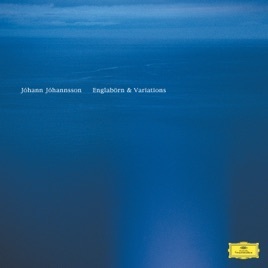 Englaborn launched the career of late Icelandic composer Johann Johannsson and has now become the masterwork that caps it. 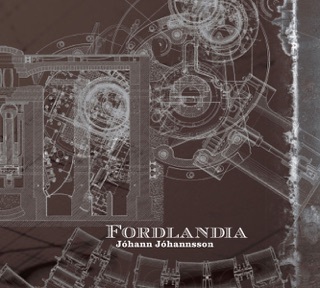 First released in 2002, the album started off as the soundtrack to an Icelandic play, but quickly gained a life of its own, thanks to its emotional power and finely tuned, spare scoring. 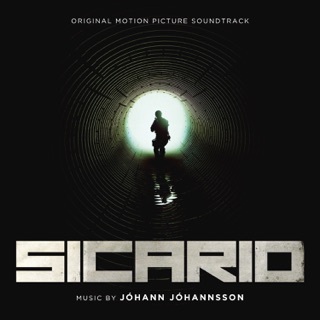 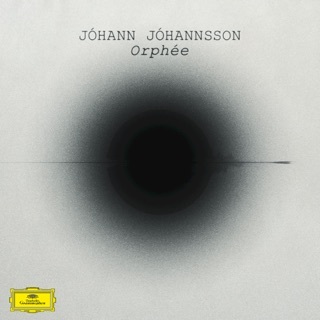 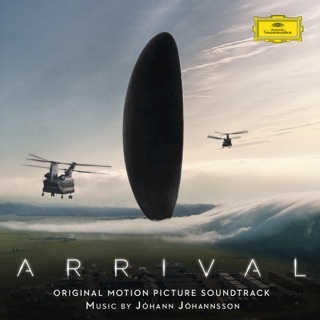 Deutsche Grammophon has remastered it and paired it with the composer’s Englaborn Variations, a reinterpretation of the original album with the help of such luminaries as sound engineer Francesco Donadello, vocal ensemble Theatre of Voices, pianist Víkingur Ólafsson, and film composer Ryuichi Sakamoto.